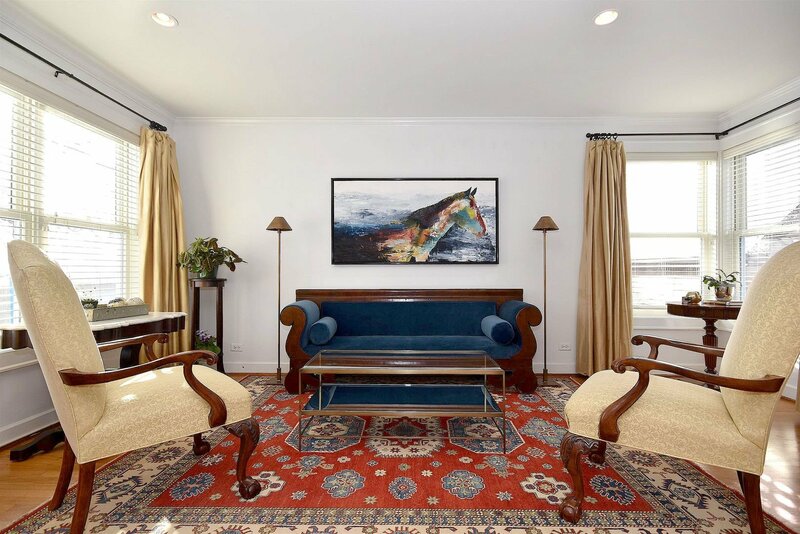 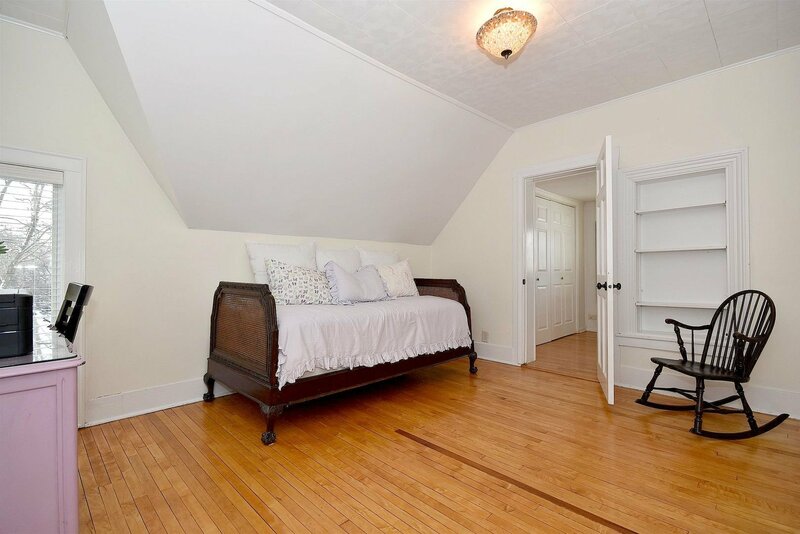 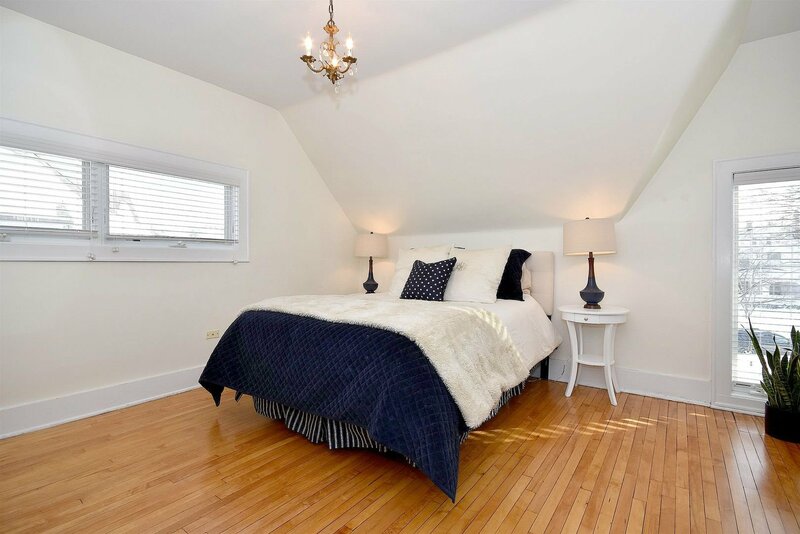 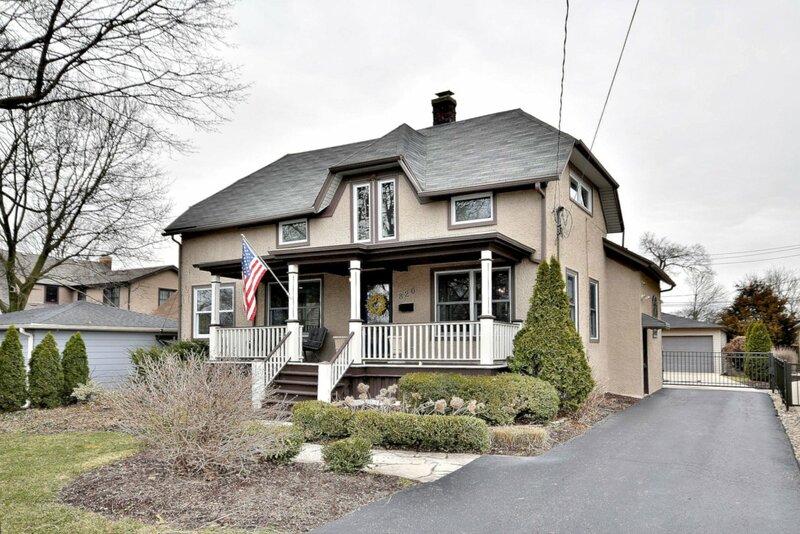 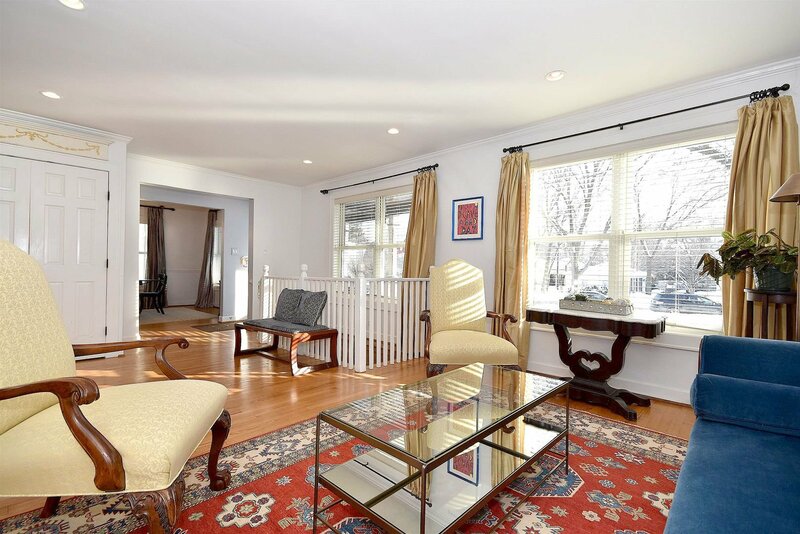 All the Charm in Prime Old Town Location! 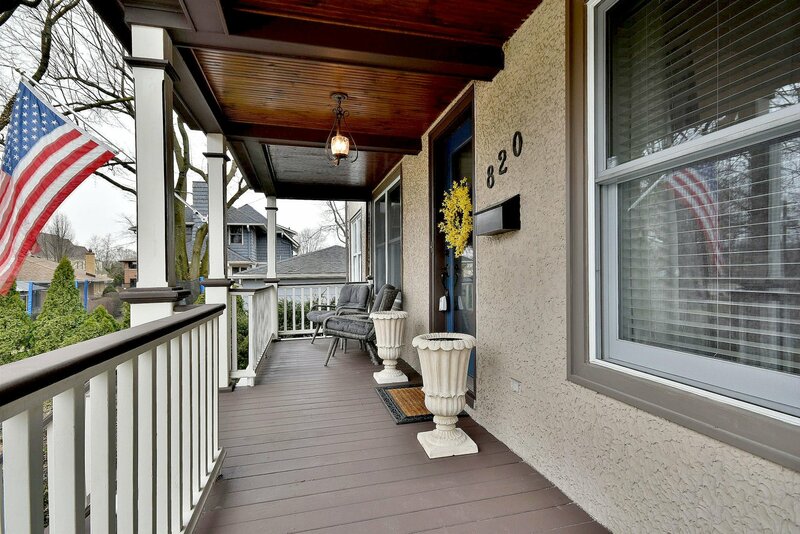 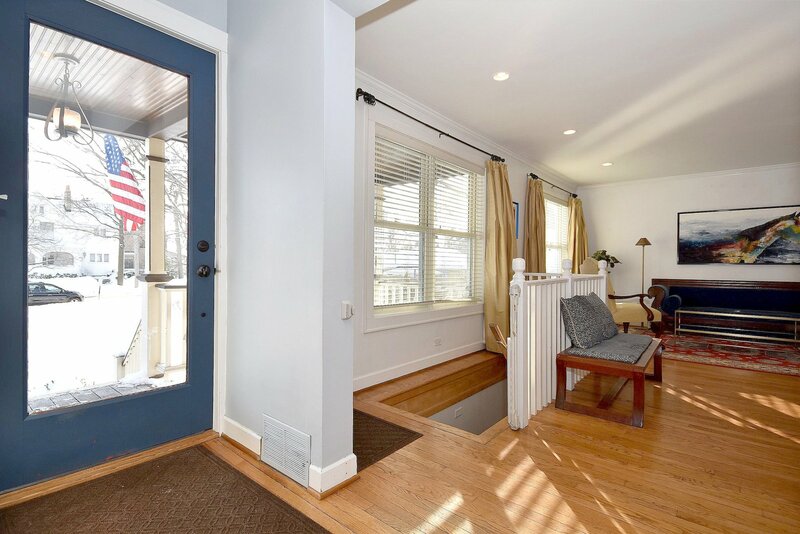 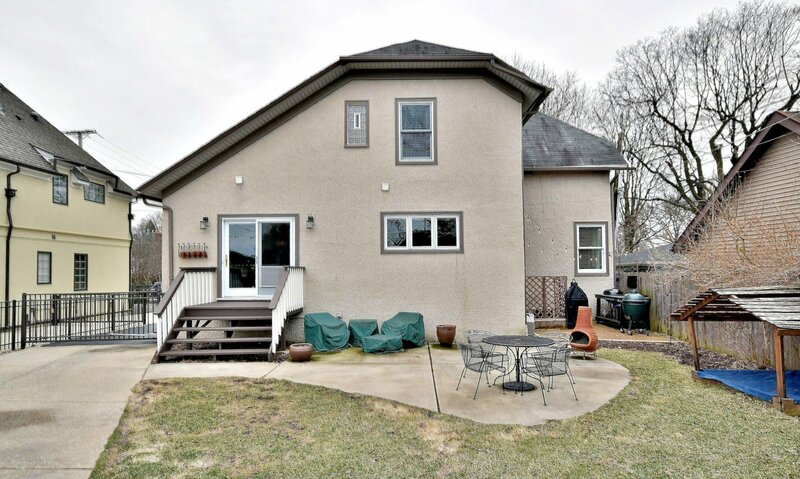 Inviting Front Porch with Views of Vast Front Yard! 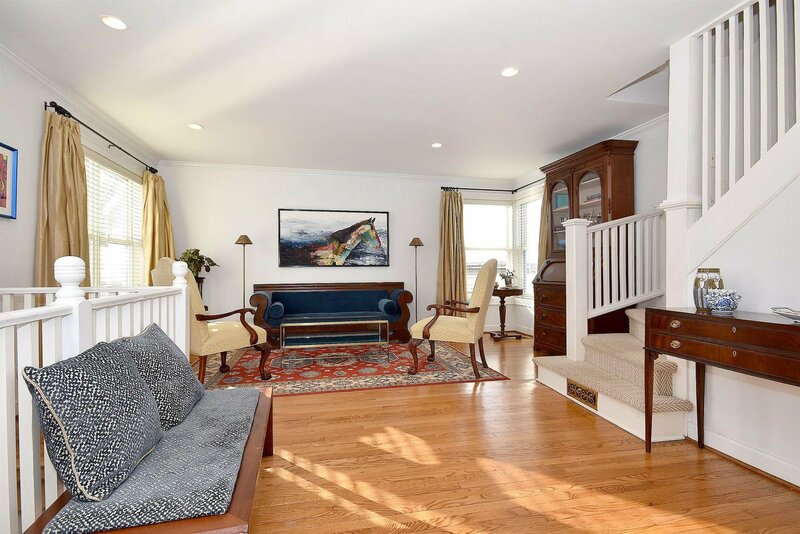 Traditional Center Entry with Tall Ceilings and Spacious Rooms! 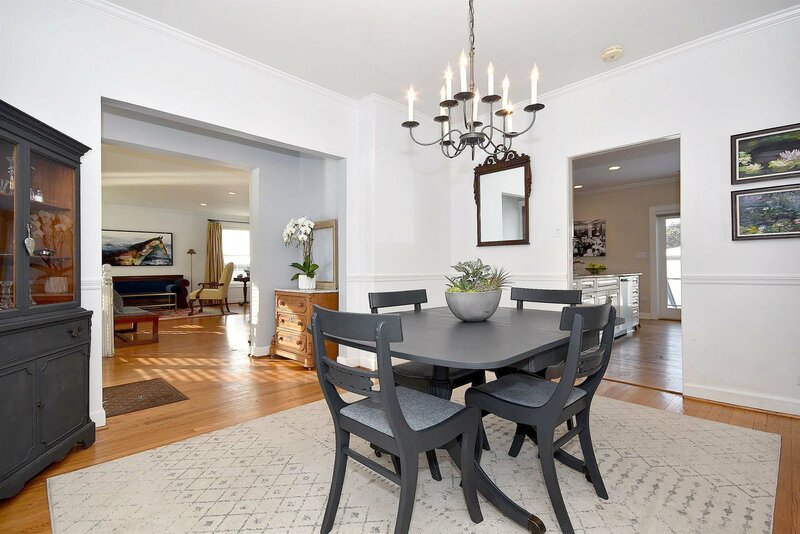 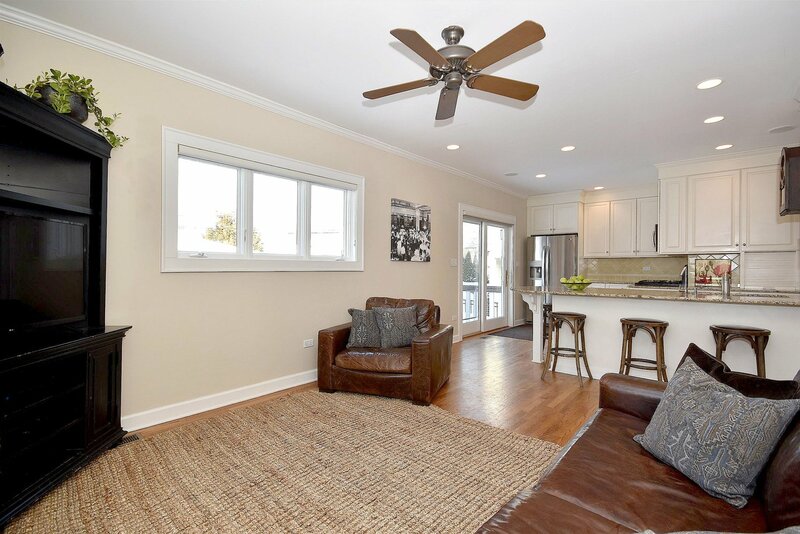 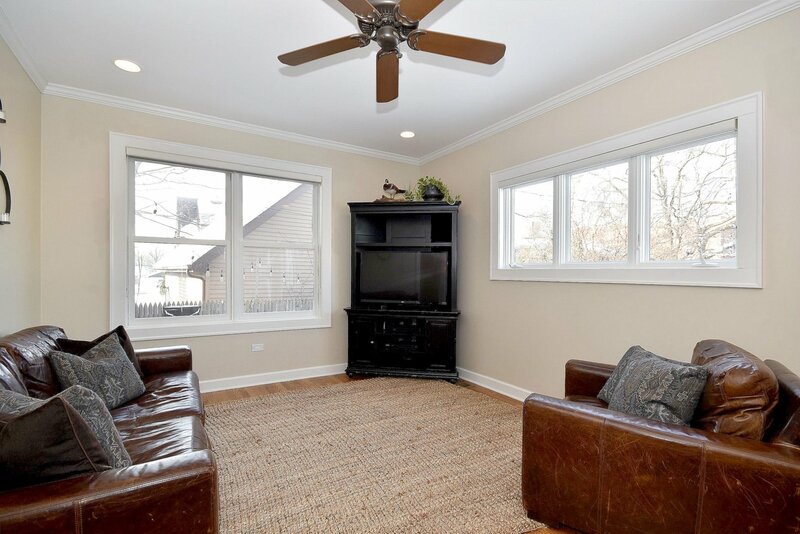 Living Room Boasts Recessed Lighting, Plenty of Windows and Hardwoods! 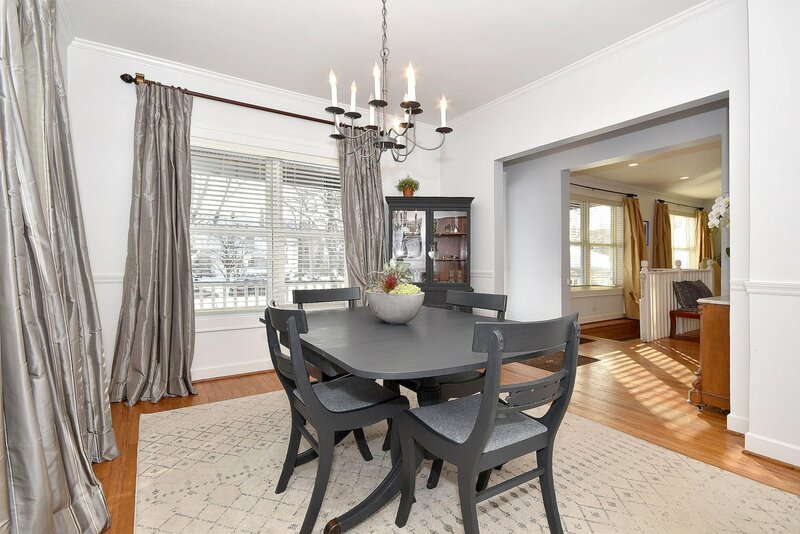 Formal Dining Room is Light and Airy with Window Treatments that Compliment the Simplistic Beauty of the Room. 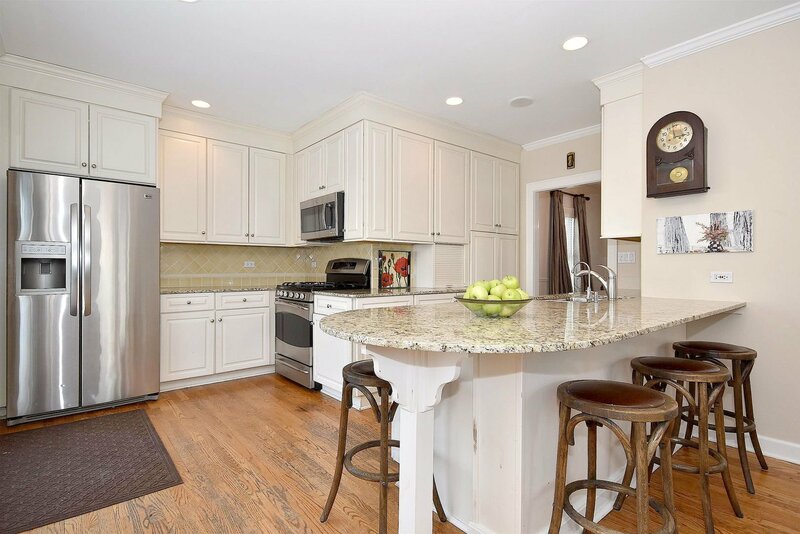 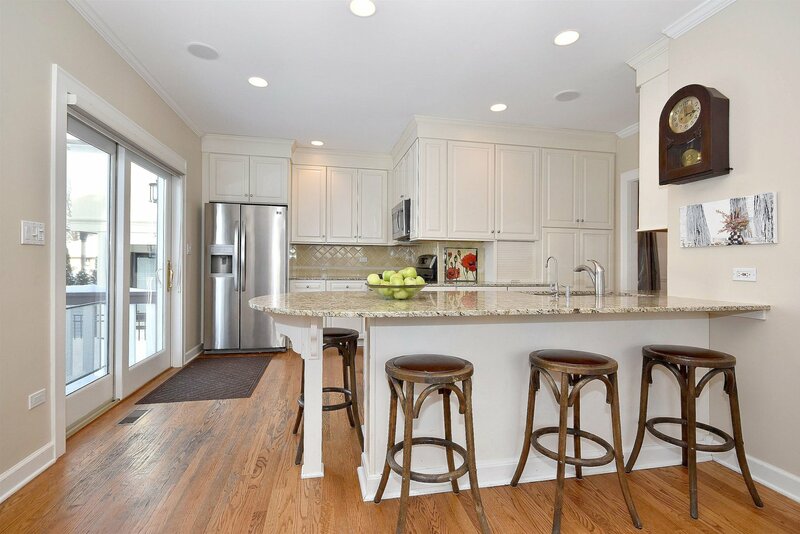 Creamy White Kitchen with Stainless, Granite and Breakfast Bar Open to the Family Room-an Entertainer's Dream! 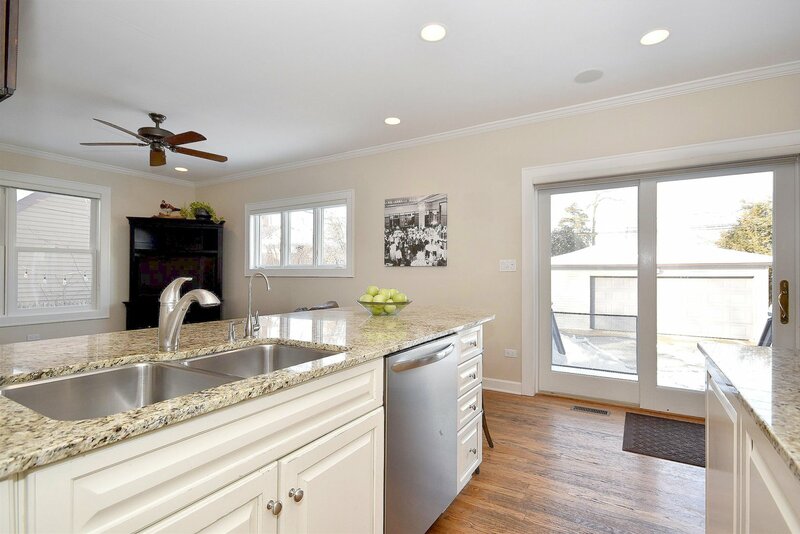 Sliding Glass Doors Flood the Kitchen with Light and Allow Access to Patio and Fenced in Yard! 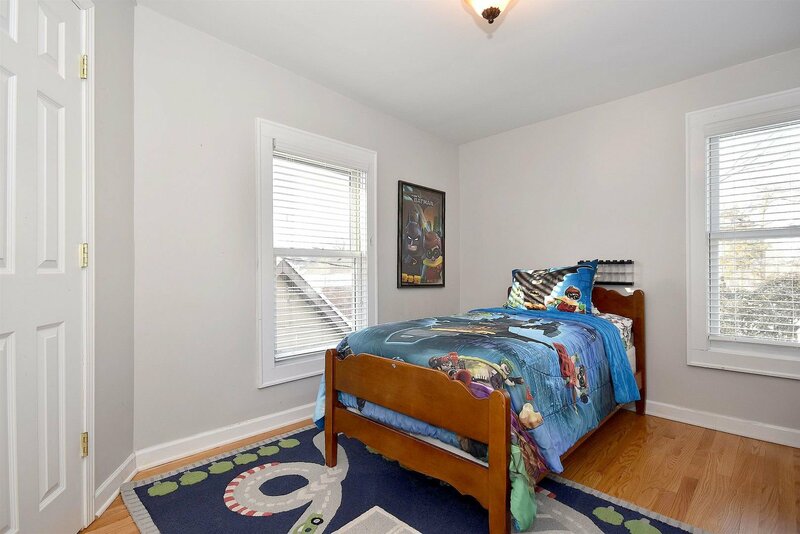 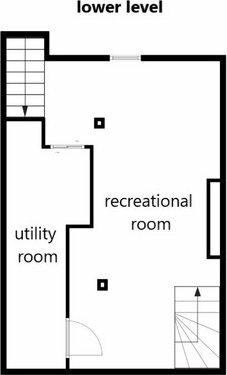 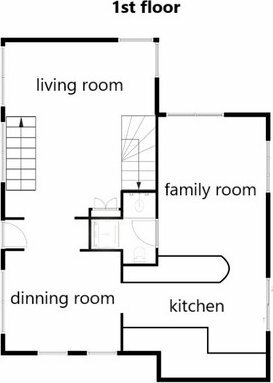 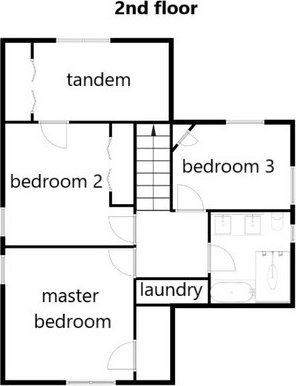 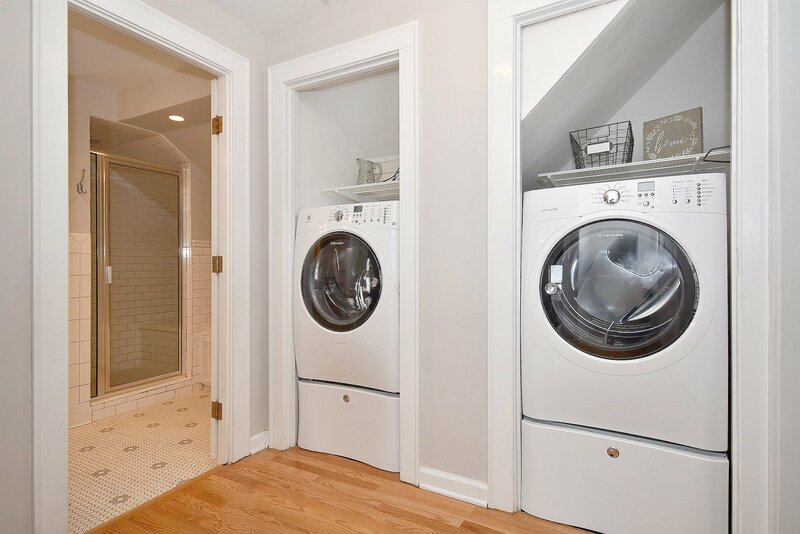 Upstairs You'll Find Convenient 2nd Floor Laundry, 3 Bedrooms & a Bonus Tandem Room...Ideal for Play Space, Office or Walk-In Closet! 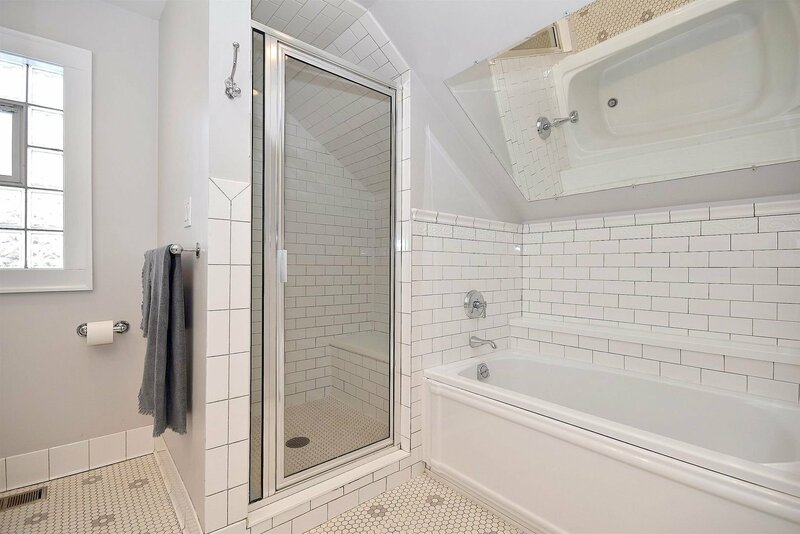 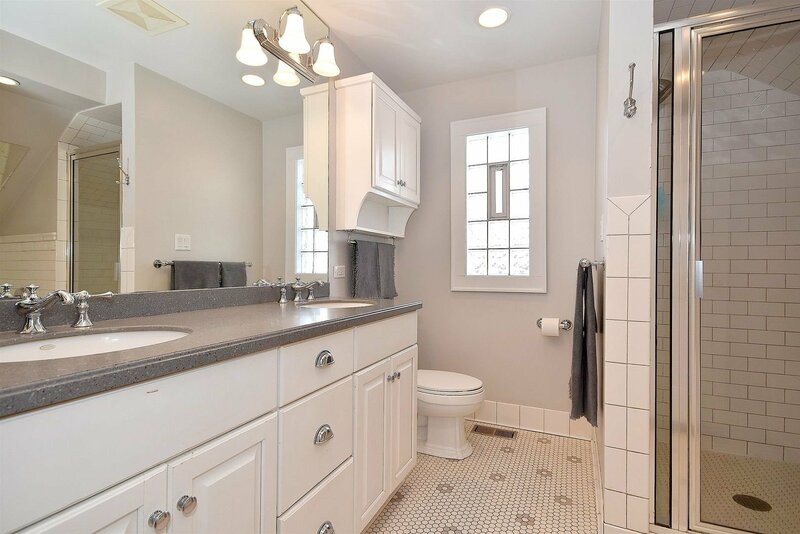 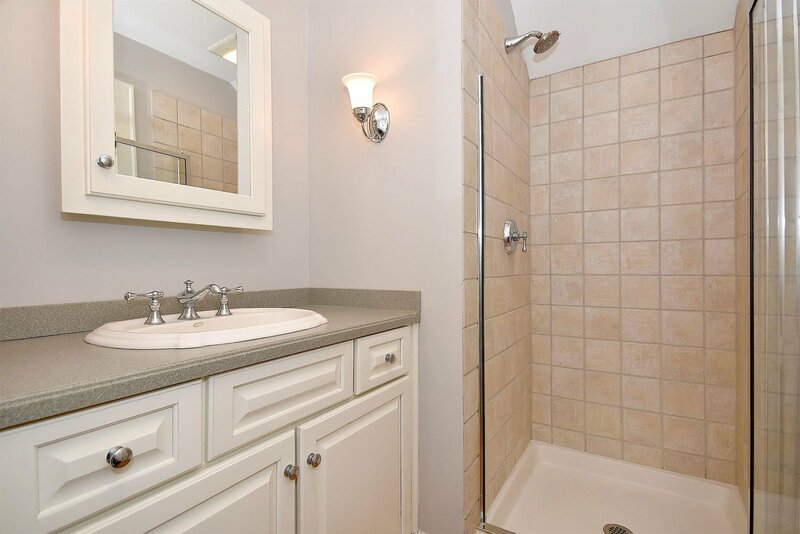 Large Shared Bath with Double Sinks, Subway Tile Shower and Bathtub! 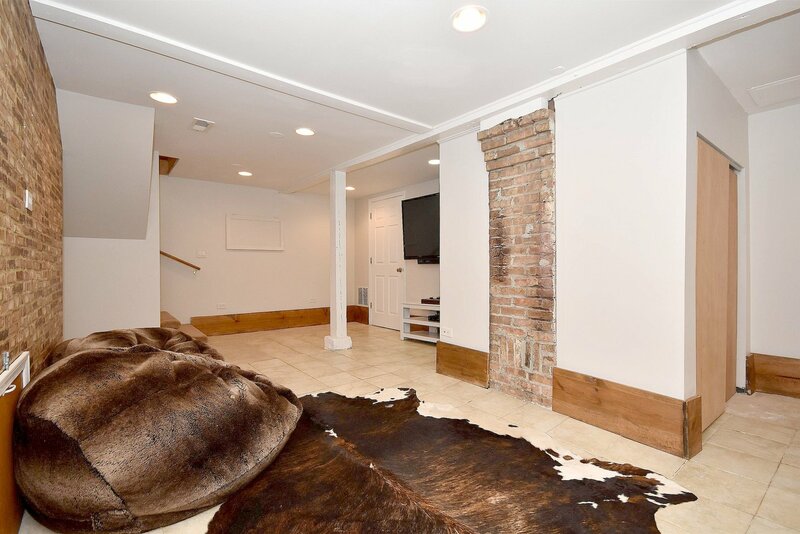 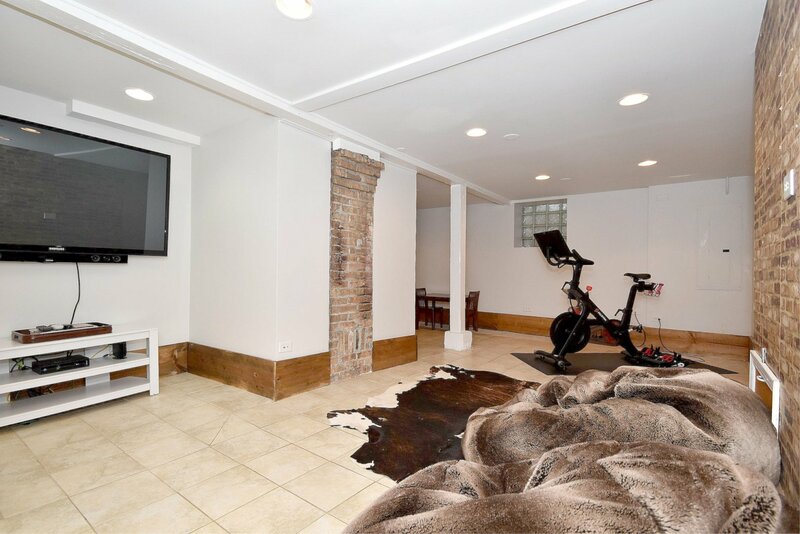 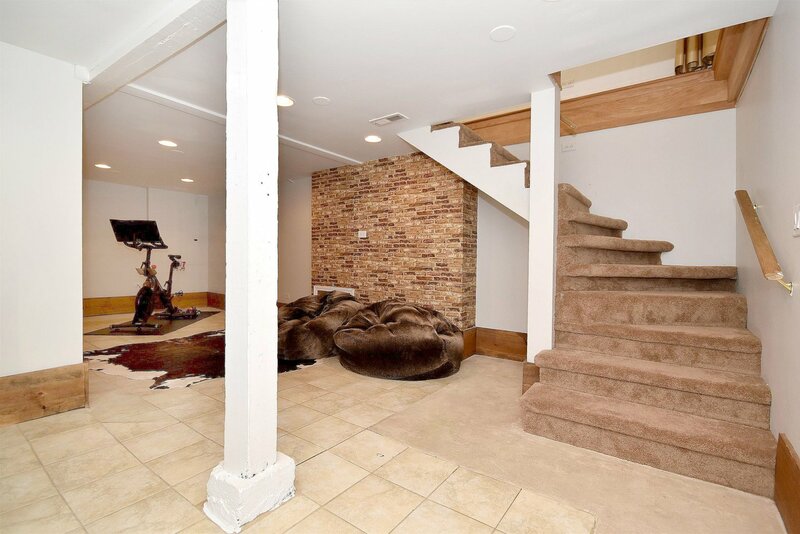 Additional Living Space in the Finished Basement! 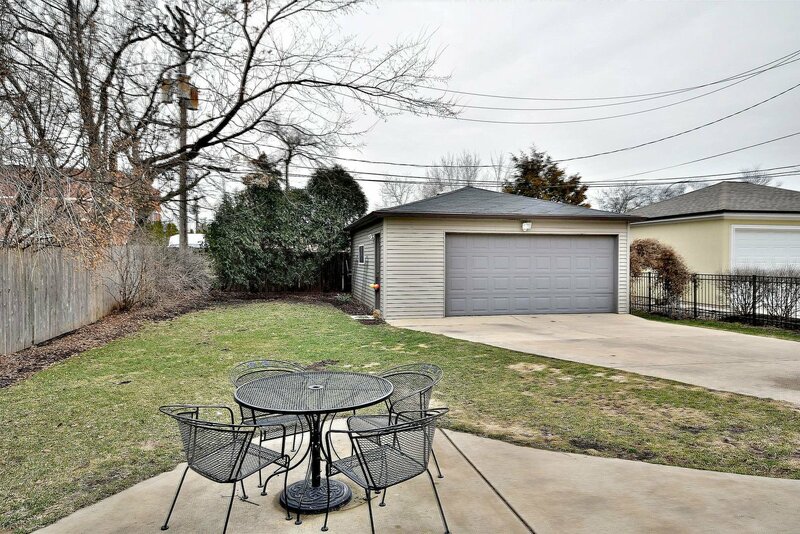 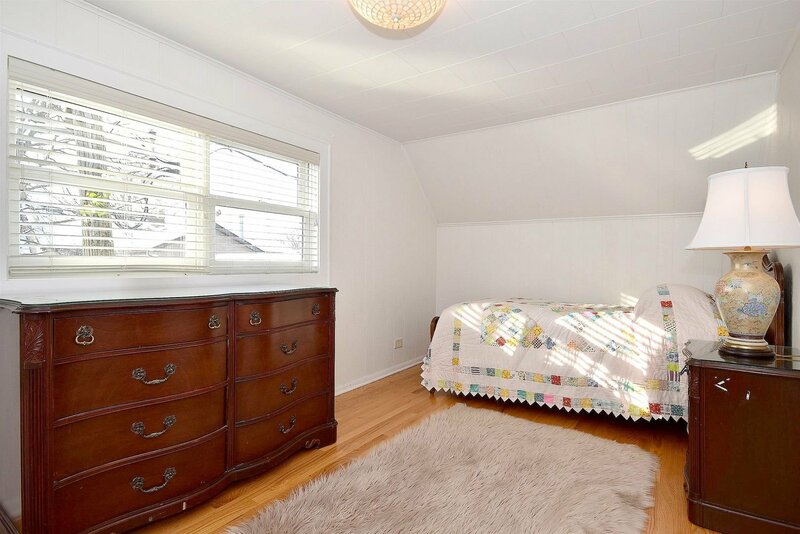 An Excellent Opportunity to Own In-Town Western Springs at this Price Point! 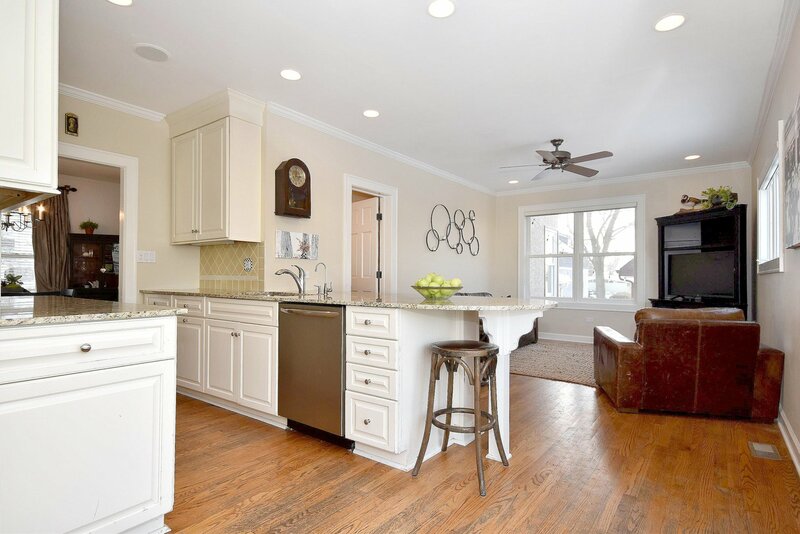 Listing courtesy of Berkshire Hathaway HomeServices American Homes.